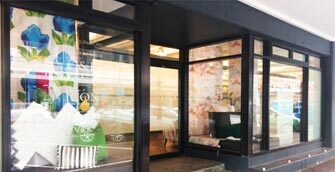 Designmade operates trade showrooms in Wellington and Christchurch, dedicated to supporting the interior design industry. We are an essential resource centre for the design professional; showcasing a range of products and services, providing an open-plan working space for our Designers and hosting educational seminars and other events to further our design education. Our showrooms are "trade-only" but members of the public are welcome to browse, and we're happy to put them in touch with one of our recommend Designers from the Designmade Designer Directory. We are open Monday to Friday, from 9am-5pm. 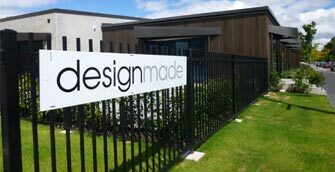 Both Designmade showrooms are in prime locations, provide excellent parking, free wi-fi and a friendly environment where Designers can feel at home. 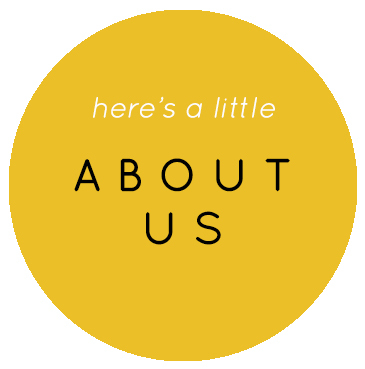 Click here to find us. No matter what stage you are at with your plans - working with a qualified and experienced Designer can be of huge benefit to you, whether it's to provide guidance, reassurance or simply to avoid costly mistakes. Sometimes it can be difficult to work out what kind of Designer you need, how much of their input you want, and how much they are going to cost. At Designmade, we are committed to making interior design products and services more accessible to the public, so have complied the Designmade Designer Directory - a selection of Interior Designers that we recommend from across the country. 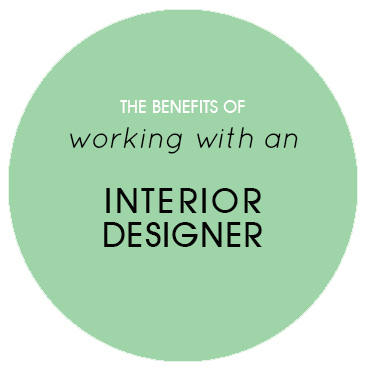 You can read more about the benefits of working with a Designer here.